Part VIII of the series: "Automated Audit of the Configuration and Authorizations in SAP MM"
Today's blog post presents you with audit-related customizing settings for SAP MM. 4. Are your purchase orders ordered in the best way? 9. Segregation of duties in "purchase to pay"
10. Good practices in relation to the segregation of duties between "purchase to pay" and "financial accounting"
Changes to customizing settings are subject to a retention period of ten years as per §257 HGB (German Commercial Code). Recording of changes to customizing is not activated in the standard SAP system. It must be explicitly activated by the customer. It is activated using the system parameter rec/client. When table logging is not activated, there is a risk that the data retention requirements as per §257 HGB may be violated. When entering incoming invoices in SAP, the system can automatically check for duplicate invoices. This check is intended to prevent invoices from being recorded and paid twice. Both Financial Accounting documents and Logistics Invoice Verification documents are checked. This feature can be configured for specific company codes in Customizing. Depending on the valuation level, the accounting data is maintained for each plant or for each company code in the material master record. If the material valuation takes place at company code level, all of the plant material stocks are managed in a shared stock account for each company code. If the material valuation takes place at plant level, the material stocks of the individual plants can be managed in different accounts. So that a separate stock account does not have to be managed for each material, materials can be summarized for general ledger account assignment using valuation classes. 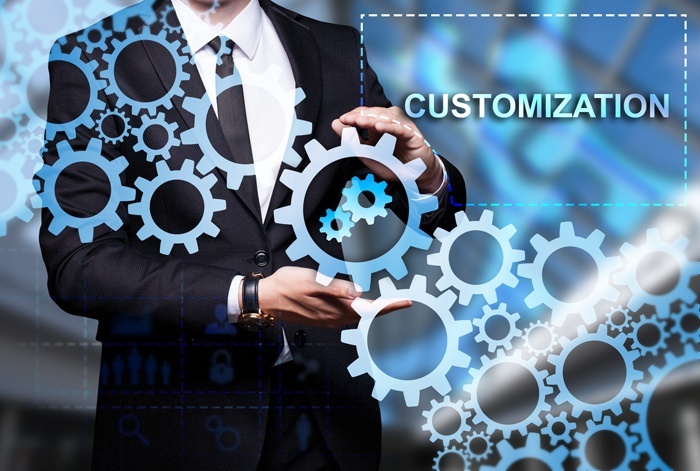 To do so, the valuation grouping codes must be activated in Customizing. The valuation class is used to define the point in the balance sheet and profit and loss account at which the material movements and stock levels are displayed. The requirements for the valuation classes are derived from the required aggregation levels for displaying the values in the balance sheet and profit and loss account.